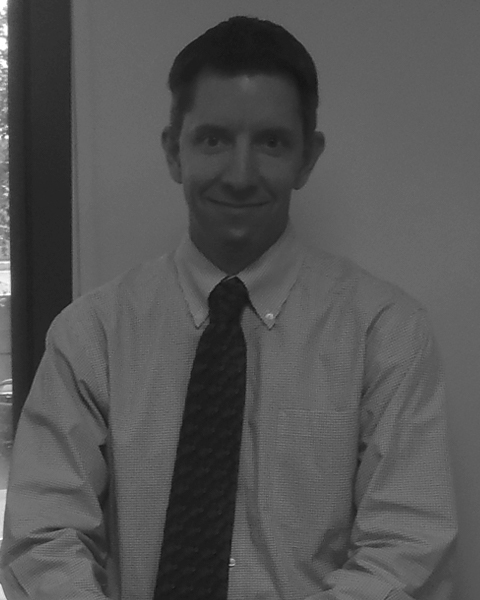 Matt is a job captain at our Tampa office. He graduate from Hillsborough Community with an A.S degree in Architectural Design and Construction Technology and now has over 13 years of experience architectural design. Outside of work, he enjoys the sport of fishing and spending quality time with his family.